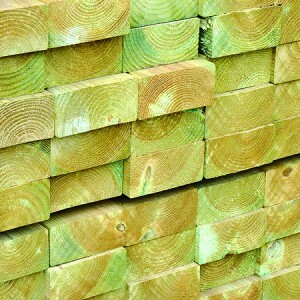 Blumsom Timber Centre stock a vast range of Constructional Softwood. Available in Untreated and Green Pressure Treated, Graded C16/C24. The timber is graded (and dried) for internal structural applications as stipulated by building regulations. Graded to either C16 or C24. Here all the structural properties of the timber are quantified. For example species, knot size and type, slope of grain, tightness of grain, compression wood, rot etc. 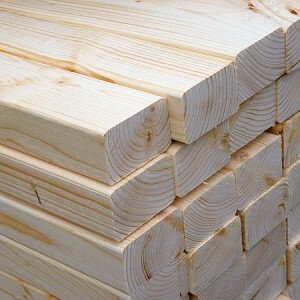 C24 grade can only be achieved by imported timber. 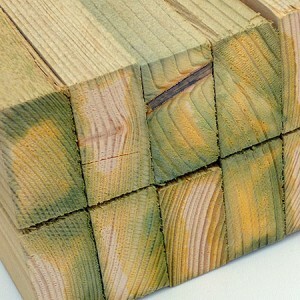 Home-grown timber from UK sawmills will make C16 only and so will have reduced span capability. Suitable for roof timbers, formwork, joists, landscaping or studwork.